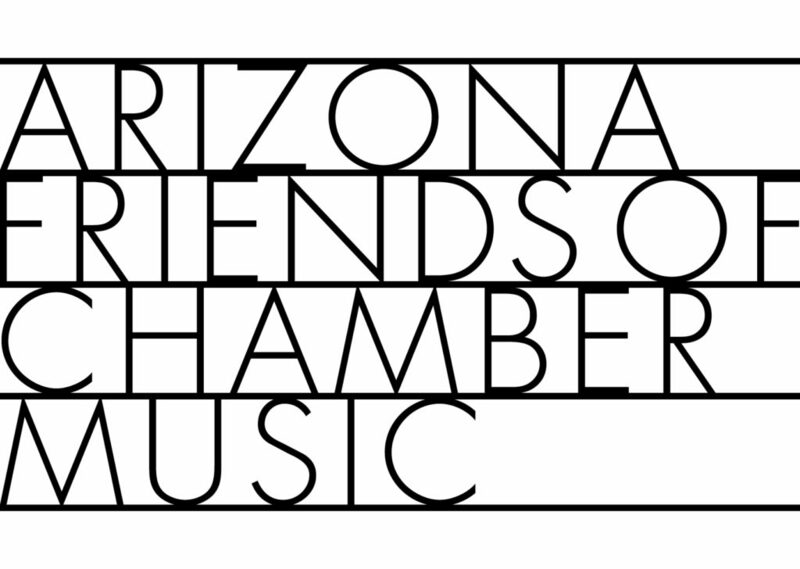 In 1958, two young couples introduced chamber music to Tucson when they established a society to present live performances. Today, for classical music enthusiasts, AFCM holds world-class chamber music concerts at an affordable ticket price. But recently, after a decade of sold-out concerts, the non-profit fell victim to the affliction of classical music presenters around the world: declining attendance and an aging subscriber base. AFCM came to Openform, as many new clients do, in search of design for print materials--the season brochure and programs for concerts. Our team recognized the opportunity AFCM had, to strengthen audience loyalty, attract new concertgoers, and turn around the decline in ticket sales by clarifying the organization’s identity and implementing consistent design and messaging. Given the excellence of the product, AFCM ought to be thriving. A professional strategy and effective marketing planning could ensure an enduring presence. We proposed a phased approach in our partnership with the organization’s board as we set out to position AFCM for revival. Our team attended concerts, interviewed board members, and surveyed concertgoers. We drew upon national research, best practices, and local forecasts to inform our thinking; we conducted competitive analysis to make sense of consumers’ choices. Early deliverables were re-designed print materials. These led to the exploration and design of a new identity, including logo, color palette, and type treatment. From that foundation, our team modernized the website in order to improve functionality and navigation, making the technology work hard as a tool for promotion, archival record keeping, and ticket purchase. At the same time, our team wrote a marketing plan, which identified the growth opportunities, clarified the market positioning, and laid out a road map for the future. During the new identity roll-out, we delivered refined print materials, promotional items for fundraising, and strategic analysis of two under-performing series of concerts. After working together a few years, AFCM has attracted new audience members, solidified the loyalty of longstanding supporters, and positioned the all-volunteer organization for a professional and bold future.